The newspaper ad size left too much room for the promo copy. 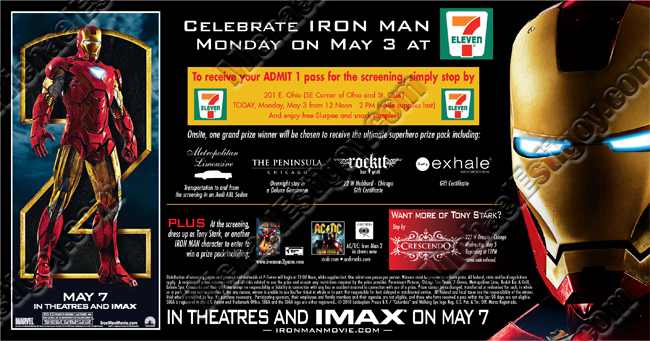 To balance the ad, I inserted the head shot of Iron Man. This entry was posted in Print Ads.